Start taking classes at Central Rock Gym and other studios! Central Rock Gym Warwick is an indoor rock climbing facility that offers over 20,000 sq. ft. of climbing, yoga and fitness. 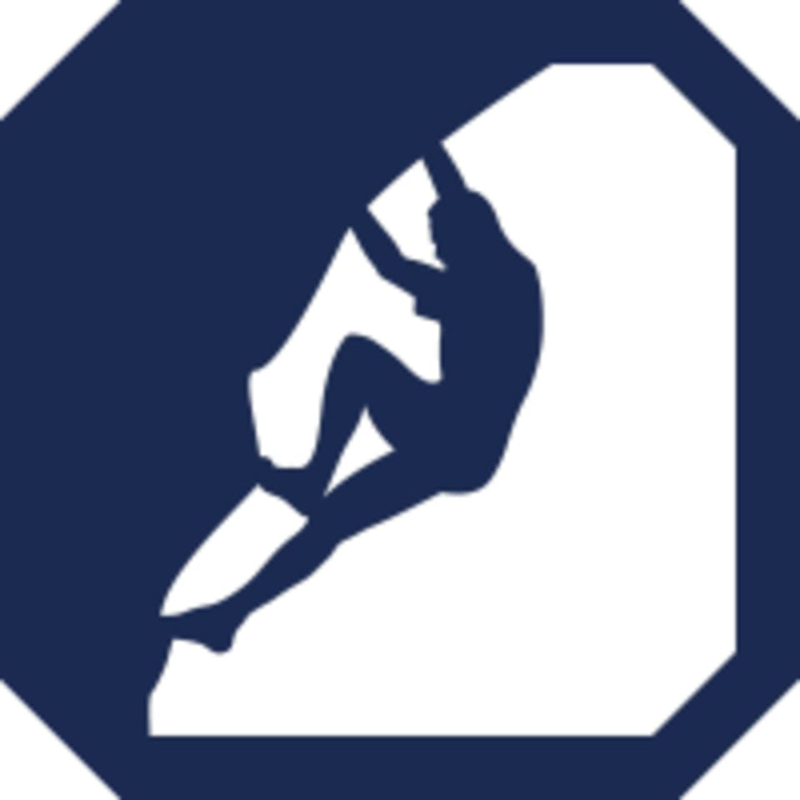 Offering classes throughout the week as well as open climbing sessions, Central Rock Gym Warwick is your one stop for all your climbing fitness needs. Sign up for a session today! Please wear comfortable active wear and climbing shoes or rent them from the gym. If you have your own climbing gear, feel free to bring it with you. Otherwise, you can rent equipment. This facility is located at 275 W Natick Road. The gym is clean, spacious, and filled with many options! The workers are so helpful and nice, which makes new climbers feel welcomed. I took a belaying class here and absolutely loved it! 10/10 would recommend for experienced climbers or new climbers!